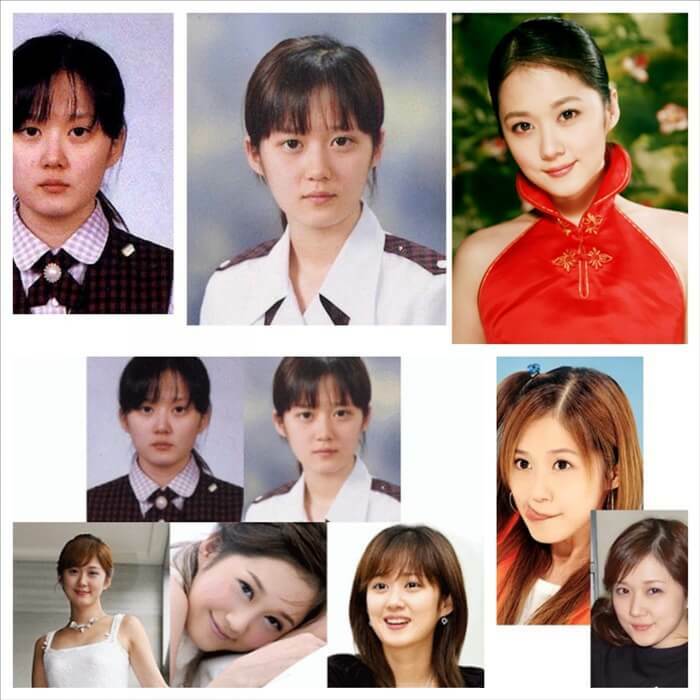 It is not a secret that plastic surgeries are prevalent among celebrities in South Korea that they are becoming a norm in the entertainment industry in the country. The high standard of beauty in South Korea has encouraged many people to undergo plastic surgery with double eyelid surgery being the most popular procedure. 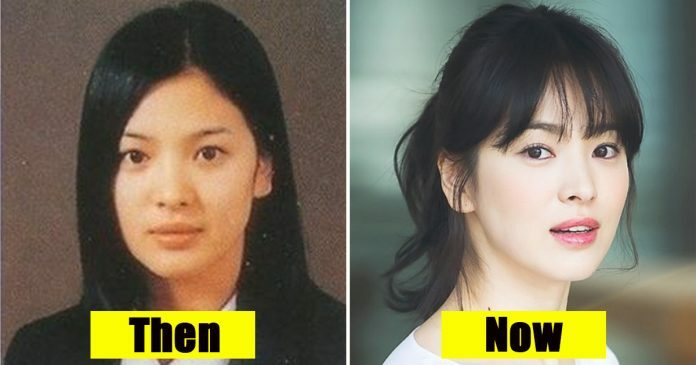 Even though plastic surgery is extremely popular in South Korea, there are some of its top celebrities who were born with natural beauty and hardly need any surgical procedures to enhance their features! Here is the list of top 10 most beautiful South Korean celebrities who were genetically blessed and admired for their beauty. This popular actress has always been known for her exceptional beauty. Even though she is already in her late 30s, this beautiful actress still maintains her youthful looks. 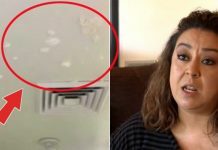 Just look at her pictures when she was in school and compare it to her recent pictures. 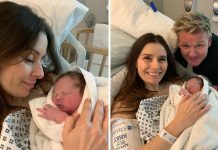 She does look the same, right? 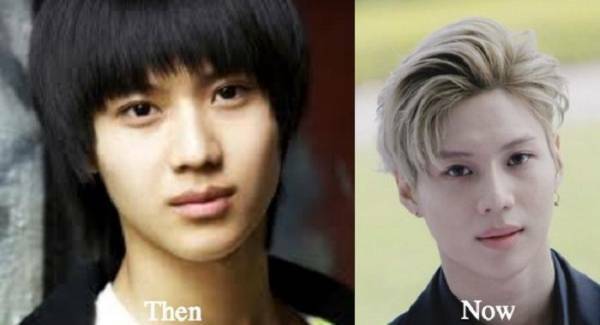 Taemin is South Korean singer and actor who debuted as a vocalist of the famous group, SHINee. There is not much difference to his looks when he was a trainee and his current looks. 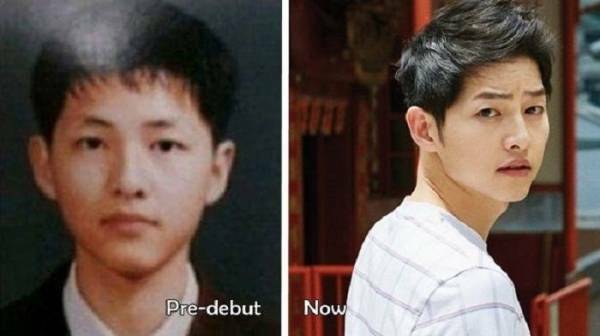 Like her gorgeous wife, Song Hye Kyo, Song Joong Ki is also admired for his natural good-looking face. He almost looks like he is defying aging and still looks as youthful as ever although he is turning 32 this year! Who does not know this handsome singer from Super Junior? 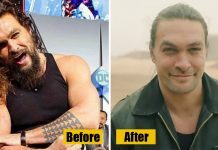 Many people would think that he is in the mid 20s. 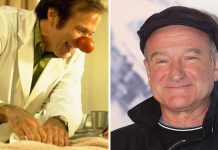 The truth is, he is already 31 years old! 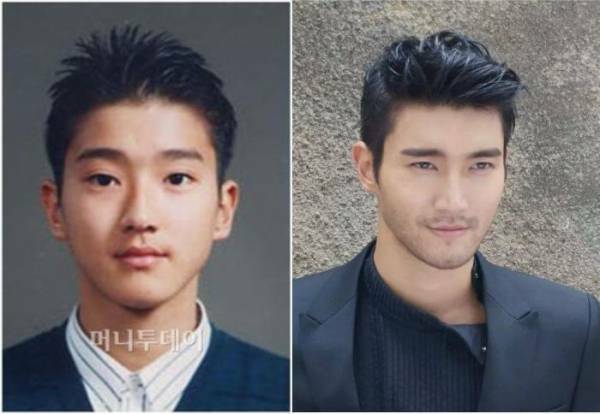 It is amazing how he remains to look the same when he debuted in Super Junior 13 years ago. Also known as Dara, this stunning singer is also an actress, a model, and talented in dancing and hosting. Apart from her gorgeous face and multi-talents, she is also popular in the Philippines. 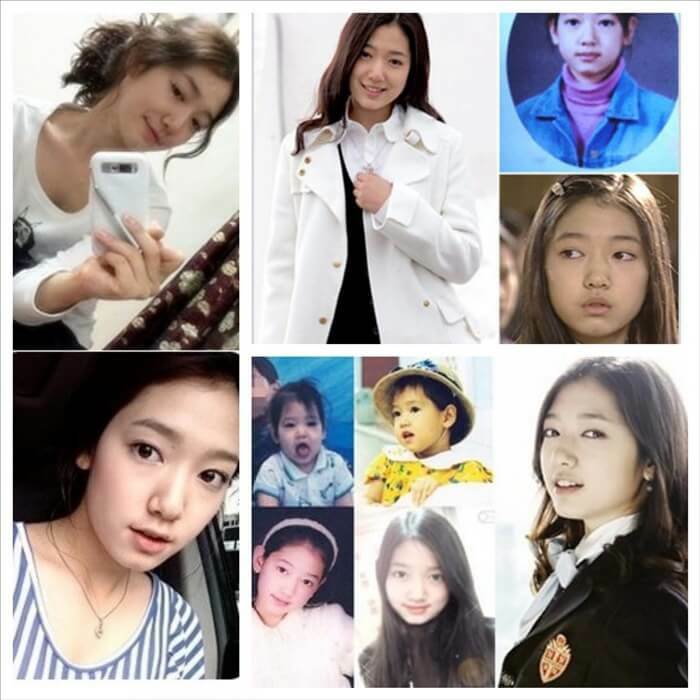 Park Shin Hye is one of the top actresses in South Korea. She first became popular in the hit South Korean television series, Stairway To Heaven. 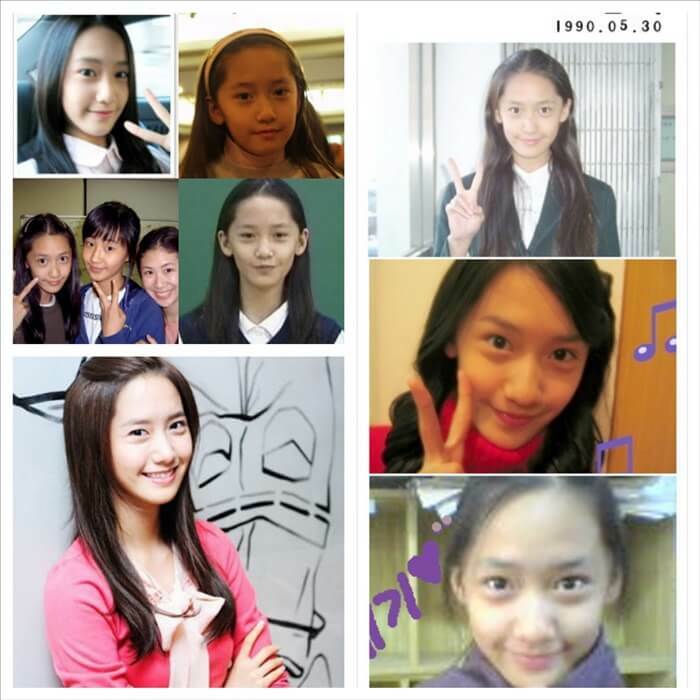 Better known as Yoona, this beautiful singer and actress proves that she was born with natural beauty when her childhood photos became viral on the internet. Just compare her old and recent photos, does not she look beautiful? Remains as one of the top beautiful actresses in South Korea, Kim Tae Hee looks absolutely stunning since she was a child! Jang Na Ra is South Korean singer and actress who is really popular in both South Korea and China. She is well-known for her single, ‘Sweet Dream’. Cheon Seong-im or her stage name, Song Ji Hyo is popular for being as one of Running Man members and her natural beauty. She is also an actress and a model. 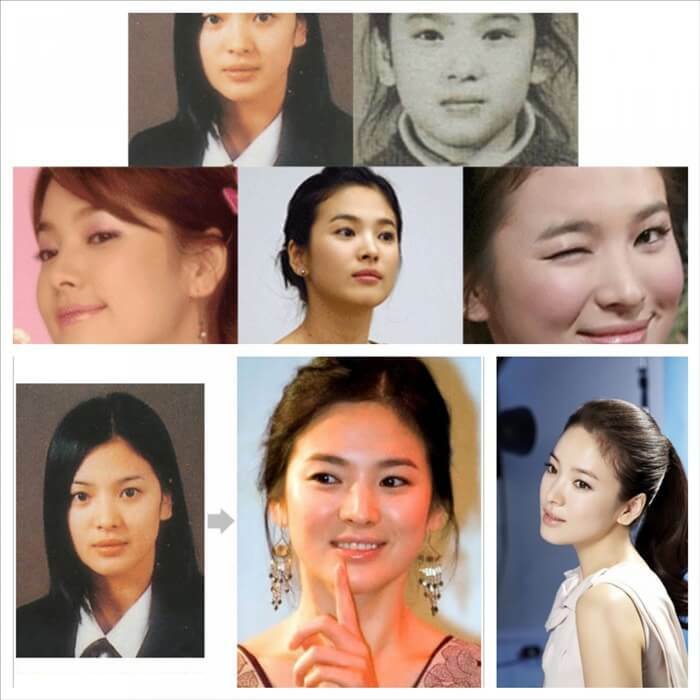 What do you think of these South Korean celebrities’ youthful looks and natural beauty? No wonder they are extremely popular and have millions of fans from around the world! 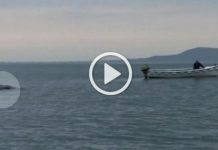 Next article[Video] These motorcycle riders freeze as they came face-to-face with TWO tigers and miraculously live to tell the tale!